Jim Hamilton’s World of Securities Regulation: Rodney F. Tonkovic, J.D. 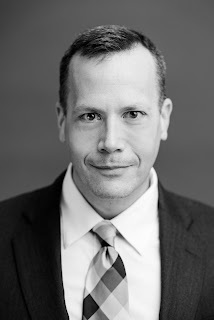 Rodney Tonkovic is a writer/analyst with the Securities group at Wolters Kluwer Legal & Regulatory U.S. He is a contributor to Securities Regulation Daily and an editor of the Federal Securities Law Reporter. Rodney holds a B.A. from Loyola University Chicago and a J.D. from DePaul University College of Law. He is a member of the Illinois Bar and is admitted to practice in the Northern District of Illinois.